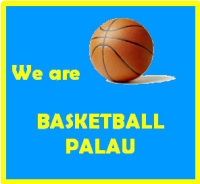 The enthusiasm from these young players certainly shows that Basketball Palau needs to start competitions for these age groups. 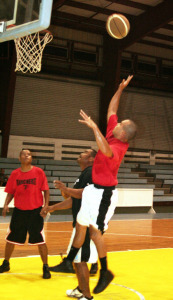 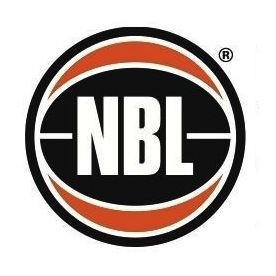 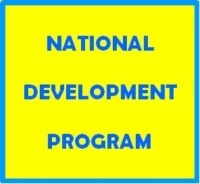 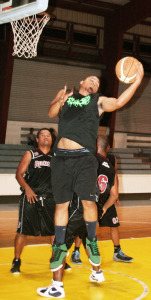 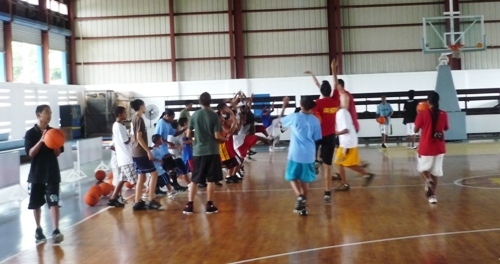 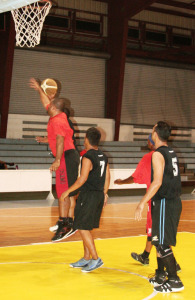 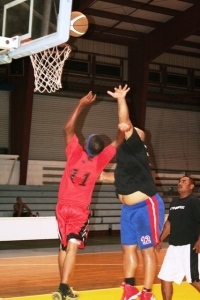 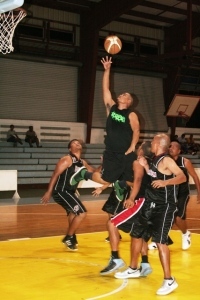 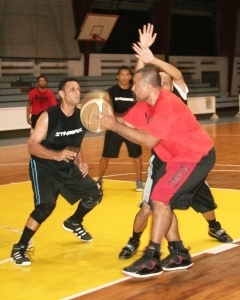 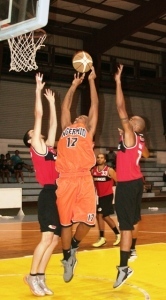 In fact they do have plans to commence basketball for the youth later this year with the under 12 ages in early 2011. In addition to teaching the basic skills of the game to the players, the YTS Coaches also spoke on the qualities of life that these kids need to follow and we all hope that this will assist them as they journey through their time in life.